As Greece hosted a wonderful contest last year in Athens at the same time the standard has been set a step higher for Finland. The show was impressing and a lot of melodies have been summer hits throughout Europe. Anna Vissi was the perfect choice for the host country. Let’s hope that Hanna Parakinen can top that. This year’s entry from Greece is a bit less dramatic. 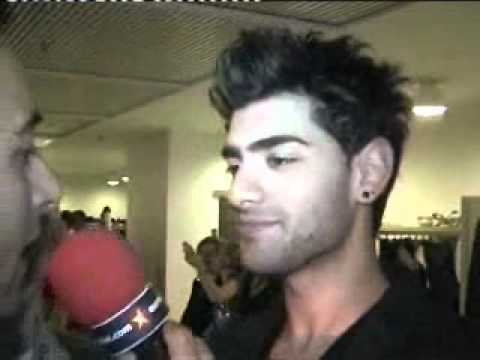 The young and attractive singer Sarbel is going to be the hope of the Greeks bringing back the trophy. The song, the arrangement and the overall appearance is reminding of Sakis Rouvas, who came 3rd in Istanbul in 2004. To reheat old recipes does not work at Eurovision.